Lip fillers can do a wonderful job in making your lips look fuller and more defined. Whether yours are naturally thin or appear deflated, lip fillers can instantly enhance your pout and add more definition to your face. If you are thinking of getting a fuller set of lips than what you originally have, it is only important to learn more about the procedure and the things you need to know before undergoing a lip augmentation treatment. Lip fillers are mostly dermal fillers, which are commonly made of hyaluronic acid (HA), a naturally occurring substance in the body. This makes the procedure very safe with extremely low risk of allergy. The fillers are also metabolized by your body’s own system and gradually disappear over time. The best type of fillers are FDA-approved HA fillers or those that have been established for many years like Juvederm Ultra and Volift. You may want to avoid those made of silicone that are semi-permanent, as they can result in harder lips that are susceptible to lumps. What’s more semi-permanent fillers are not reversible which means you will need to wait for it to be broken down by your body. How can I achieve natural-looking results? If you want to avoid disappointing and unnatural results, only see a skilled injector or an aesthetic doctor who has extensive experience in handling the fillers and with proven track records of providing natural results. Take note that filler injection is a process that takes time and requires the skill and ‘artistry’ of the doctor to achieve a natural look. Two weeks before and after the procedure, avoid taking fish oil, high doses of Vitamin E supplements, aspirin, and non-steroidal anti-inflammatory medications (like ibuprofen). These may increase bleeding and bruising at the site of injection. It is also advisable to avoid hot activities like sunbathing until the swelling or redness disappears. Be sure to always use lip protection with SPF for your protection. You should also avoid exercise and alcohol after the treatment. How does the procedure feel like? While lip fillers involve the use of needles and injections, the treatment is tolerable for most patients. This is because anesthetics and numbing creams are commonly used, and some filler injections already contain anesthesia like lidocaine, which numbs the lips making the procedure more comfortable. Experienced injectors and aesthetic doctors also try to reduce the number of needle pricks to minimize any discomfort. While the sensation is subjective, the procedure mostly feels like ant bites. An experienced aesthetic doctor in Singapore can play a part in making you feel relaxed and reassuring you that everything is fine. What is normal and expected after the injection? You can expect to see some bruising or swelling at the site of the injection. This can last at least seven days and you can use cold compresses to minimize swelling. However, if bruising is present, it can last up to 10 days. It is also normal for the treated area to feel firm or different because of the presence of the filler. Do take note that it can take two weeks for the dermal fillers to completely blend with the surrounding tissues. Results can be seen almost immediately, but you lips are likely to be a little swollen at first. It is best to give them at least 24 hours to settle, which means avoiding touching the lips. After that, you can gently wash the area. What will happen if I stop getting fillers? It is not true that your lips will become saggy and wrinkly if you decide to stop getting lip injections. When the effect of fillers wear off, your lips are likely to return to their original state. You may need to get a touch-up treatments once or twice a year to maintain the appearance of fuller lips. You can consult your aesthetic doctor for recommendations about follow-up treatments. 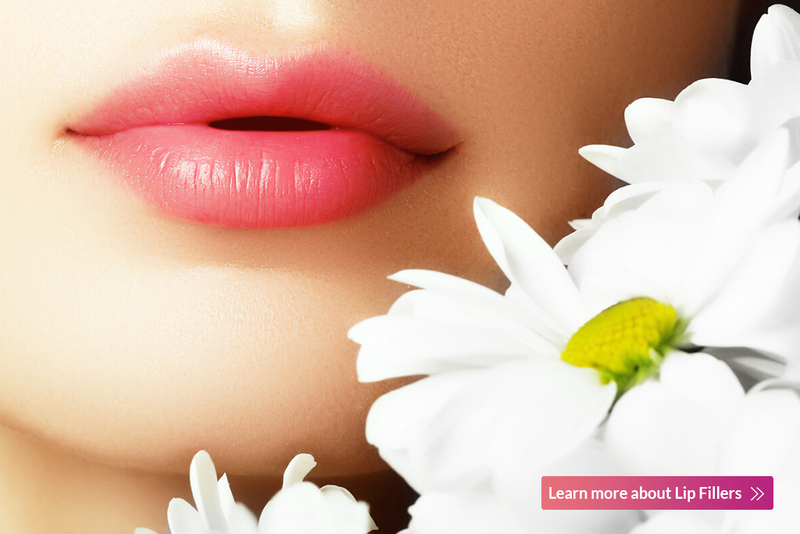 It’s time to enhance your pout with safe and high quality lip fillers from Cutis Laser Clinics in Singapore. Contact us today and schedule a consultation with our Harvard-trained aesthetic doctor, Dr. Sylvia Ramirez.